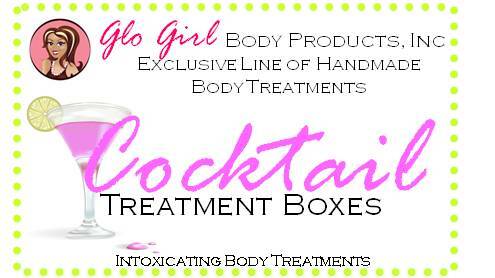 Glo Girl Body Products, Inc. introduces our specialty signature treatment box program. 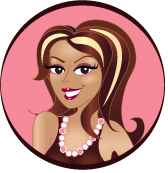 This treatment program takes the guess work out of designing unique spa/salon treatment menus. 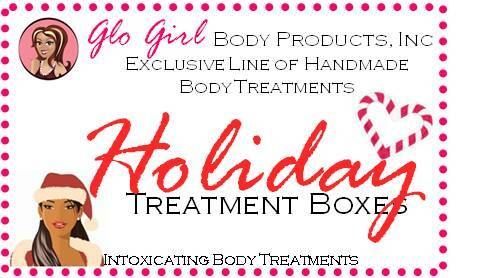 We've created a list of delightful treatment boxes that contain everything you'll need for scrumptious body treatments, manicures & pedicures. 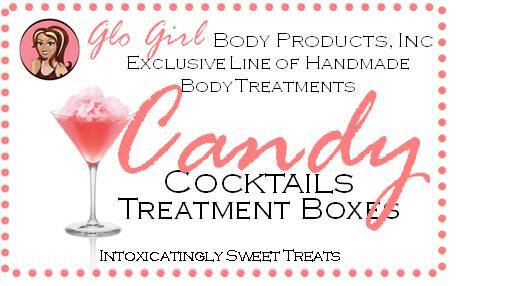 All of our products can also be used as bathtub & shower treats too. Our kits will attract clients with its selection of indulgent, luxurious treatments they won't find in every corner salon. 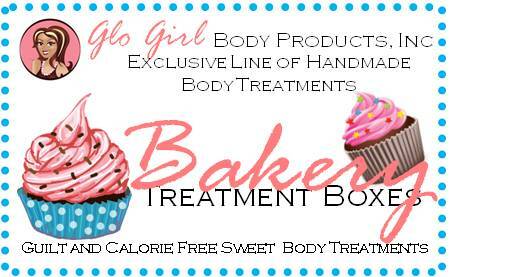 The treatment menu selections are endless - we can combine anything your heart desires. 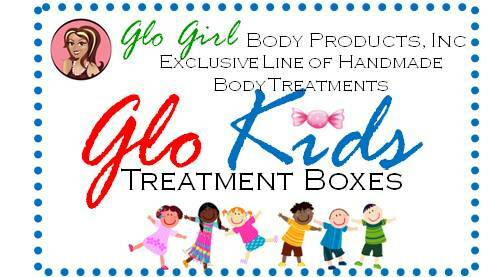 If you are interested in having us create a unique theme for your spa or salons please contact our sales dept. Give us your theme and we will come up with the rest! 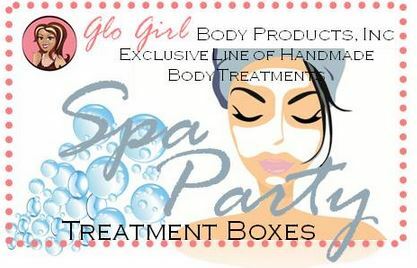 Some of our treatment boxes suggest combining some of the other products we offer; silk sprays, Body & Leg masques, bath bombs & salt soaks. 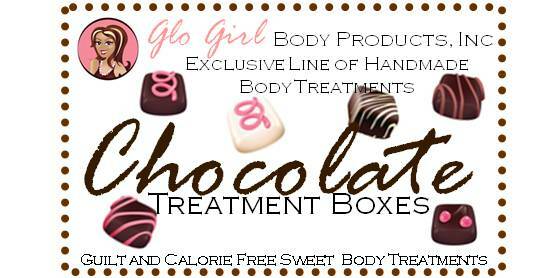 These products can be purchase separately and added to any & all treatments. We suggest using 2 teaspoons of soak to each basin, 1/2 to 1 oz of scrub per each treatment and a table spoon of whipped body souffle. You can easily get 10 - 15 treatments out of each kit.